Barry Greenstein: The Philanthropist, Engineer, Poker Player. Barry Greenstein was born on 30th of December 1954 in Chicago Illinois. He is a professional poker player. 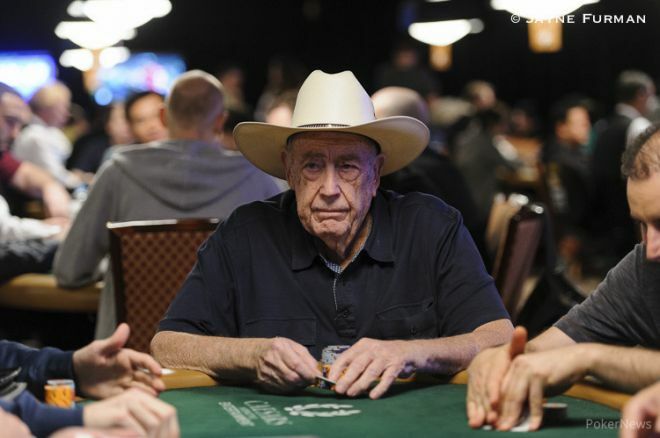 Barry has won various major poker events. He won three at the World Series of Poker (WSOP) and two on the World Poker Tour (WPT). Greenstein is known to be a philanthropist. Greenstein very often puts his poker winnings to progress his philanthropic and charitable interests. He donates the profits he makes from the tournament winnings to the charities, majorly for child development. 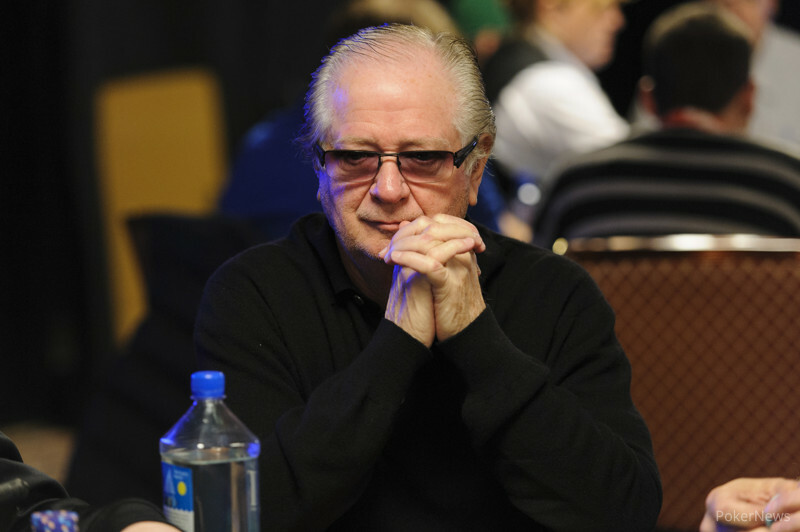 He is fondly called “the Robin Hood of poker” because of his charities. 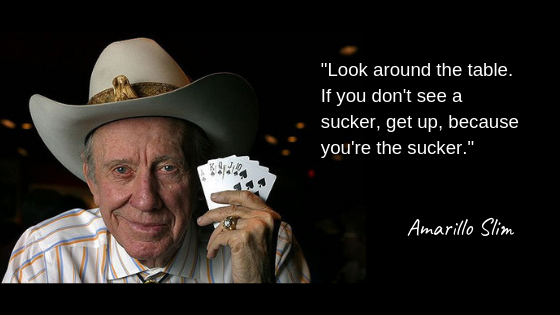 He was inducted into the Poker Hall of fame in 2011. Greenstein is a bachelor’s in computer science. He graduated from the University of Illinois at Urbana-Champaign. He is also a PhD in mathematics, however, he did not defend his completed dissertation. 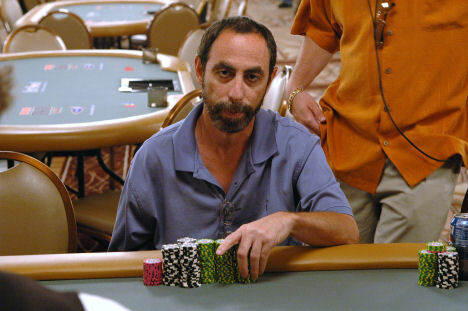 Greenstein won the Fifth Annual Jack Binion World Poker Open and 2006 WPT Invitational at the Commerce Casino. two of the World Poker Tour (WPT) titles. He has also won WPT Poker by the Book: Chapter 2 and WPT Father and Sons Tournament, 2006 World Poker Finals. At the World Series of Poker (WSOP) 2008, Greenstein cashed in six events for a sum of $768,461. He finished second in the World Series Of Poker Player of the Year standings in 2008, behind Erick Lindgren. 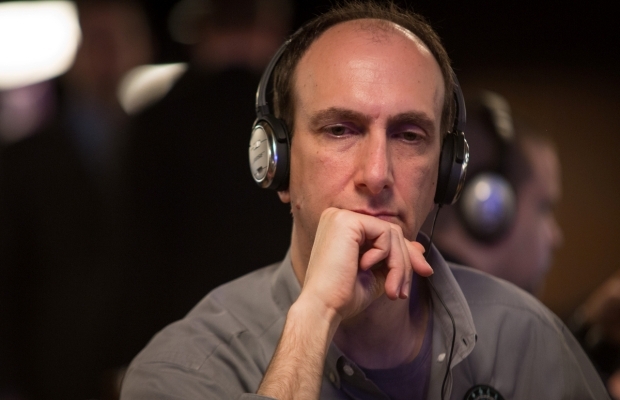 In 2011, Greenstein cashed five times at the World Series of Poker. Including a 3rd place in the $10,000 Limit Hold’em Championship for $169,512 and a 15th place in the $50,000 Player’s Championship. 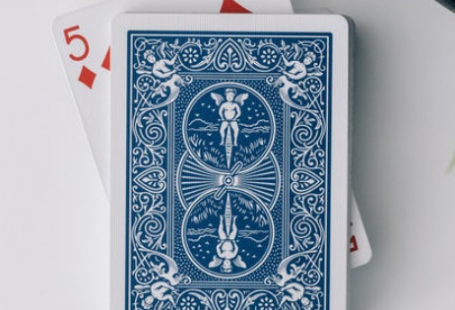 Greenstein wrote a book in the name Ace on the River In 2005.